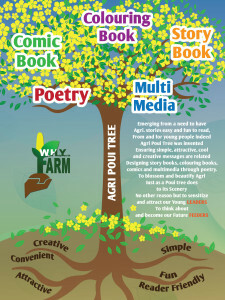 WhyFarm has created a simple, attractive, convenient, reader friendly fun method in teaching agriculture to youths. We have accomplished this through the use of Multi-Media, Comic Books, Colouring Books, Story books and Poetry. The pound sign (or hash #) turns any word or group of words that directly proceed it into a searchable link. This allows us to organize content and track discussion topics based on these keywords. Thus we want to bring agriculture at the forefront as the major topic of discussion. 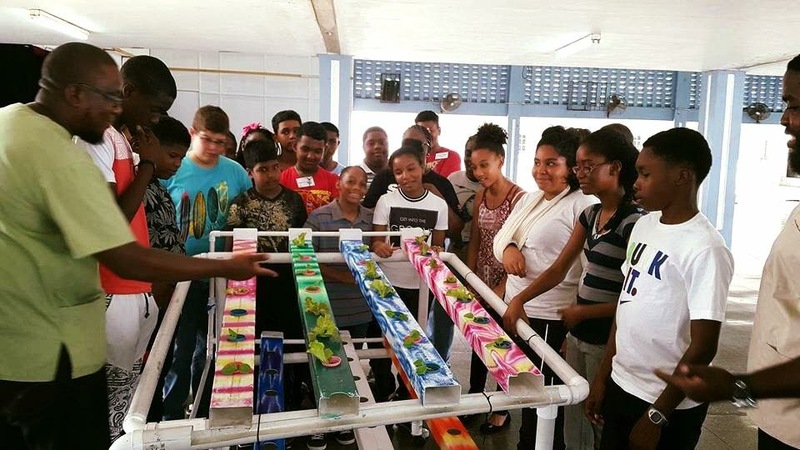 WhyFarm has created a comprehensive proposal detailing a fun pack, educational 10 week programme which integrated all the components of Science Technology Engineering and Mathematics (STEM) as it relates to Agriculture. 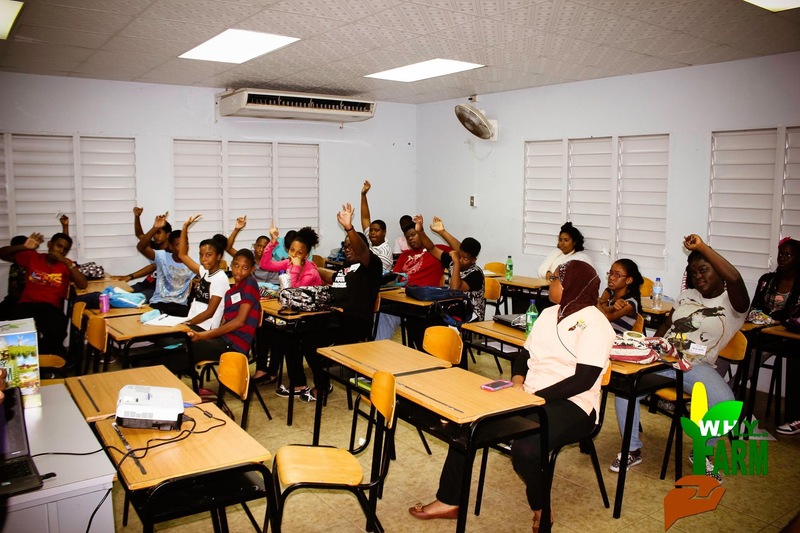 AgriVenture takes on an intense course structure to introduce an Agricultural Adventure for children to be educated about food and nutrition security. 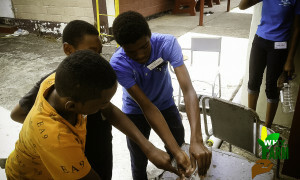 With its unique outline it allows for the participants of the course to have fun while simultaneously learning the role in which they can adopt to contribute towards food security. AgriVenture through WHYFARM seeks to foster a commitment to agricultural development that promotes a sense of hope for the future in a sustainable and food secure economy. 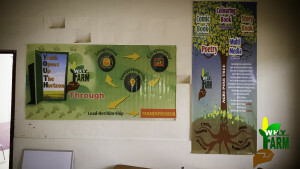 For Career Fairs, agri-motivational talks, Workshop sessions etc.